With the first crisp breath of fall air I take, comes the first batch of soup. 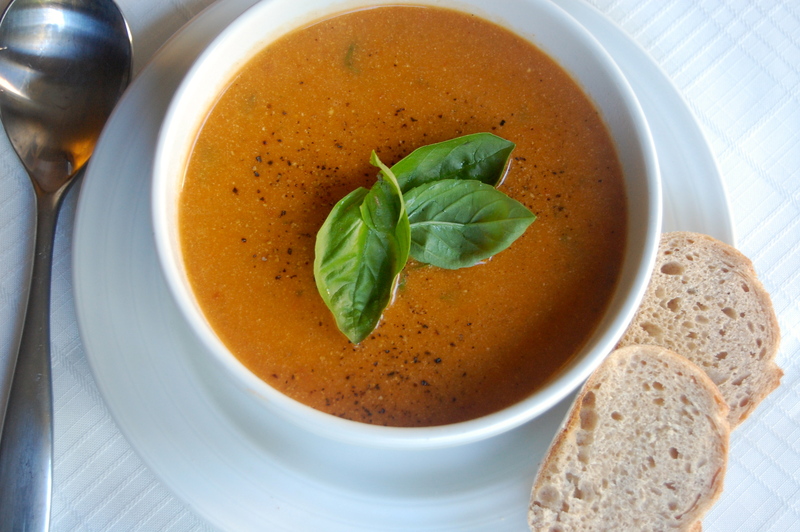 This soup is easy to make with staples that can be found any time of the year. 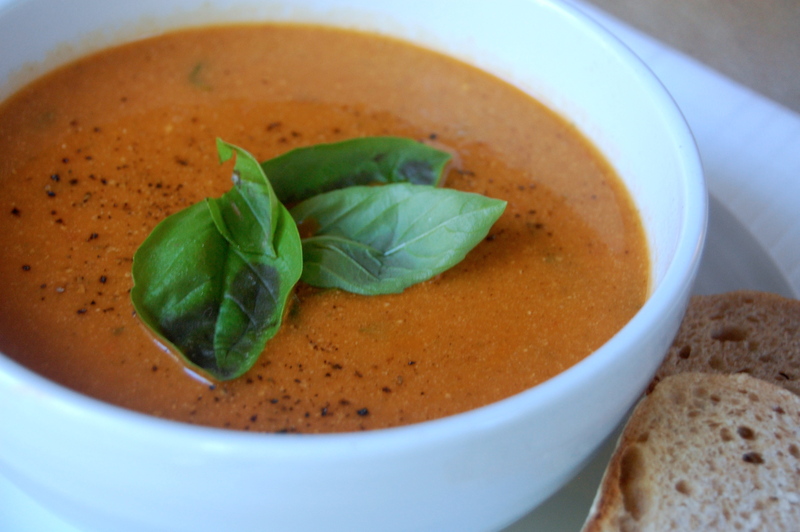 The fresh basil adds the perfect balance to the sweet pepper taste. If you want to kick this up a notch, add some crushed red pepper. In a medium saucepan, heat olive oil over high heat. Add potatoes, stir occasionally for 3-5 minutes. Add peppers and tomatoes. Pour stock into pot and bring to a boil. Boil for 15-20 minutes. Add fresh spinach, boil until softened. Remove from heat. Add yogurt and stir. Using an immersion blender, blend until smooth (or transfer to a blender or food processor). Add basil and stir. Add salt and pepper to taste. Perfect for a cool fall day!